Experience the unique 6,000 sq. ft. photography studio space located in historic downtown Billings, MT. "Store 237", as the Billings Kress building was called, embodies exquisite art deco detailing and remarkable attention to construction and detailing. Many Kress stores across the country have been placed on the Nation Register of Historic Places. The National Building Museum in Washington D.C. even has an entire collection dedicated to Kress stores. Our studio must be seen to be fully appreciated. Featuring 12 ft. ceilings, maple wood floors and natural light from three directions, Billings Open Studio (BOS) offers a flexible shooting venue for every type of photography. BOS comprises several shooting bays, Elinchrom strobes, Mola beauty dishes and, of course, an abundance of gorgeous, diffuse natural light. 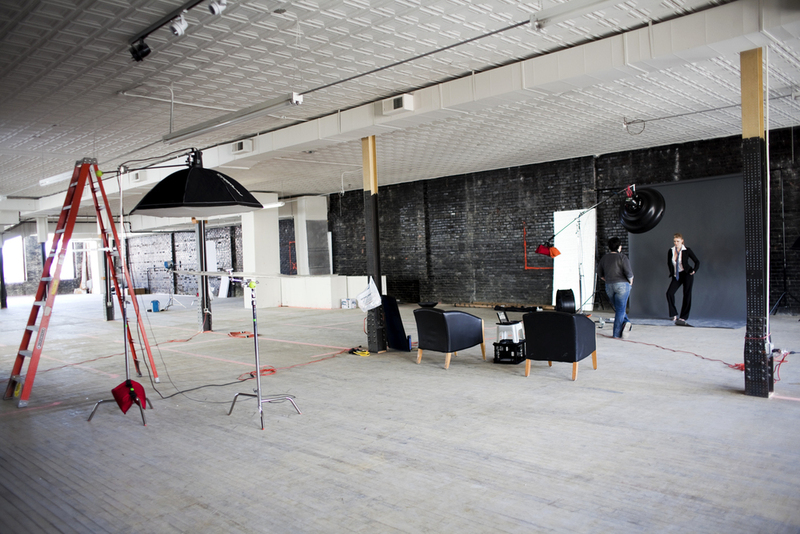 Photographers can rent shooting bays by the hour, half day or full day. Billings Open Studio offers classes and workshops covering a wide variety of topics critical to your growth as both a photographer and a working professional. Workshops will be taught by working pros and geared to a variety of skill levels from beginners to professionals.